Gallit Zvi is a Faculty Associate at Simon Fraser University where she currently works with student-teachers in the Professional Development Programs. She is also a classroom teacher in the public school system in Surrey, BC, Canada. She enjoys learning alongside her students and embraces a philosophy of student-centred, inquiry-based and passion-based learning. 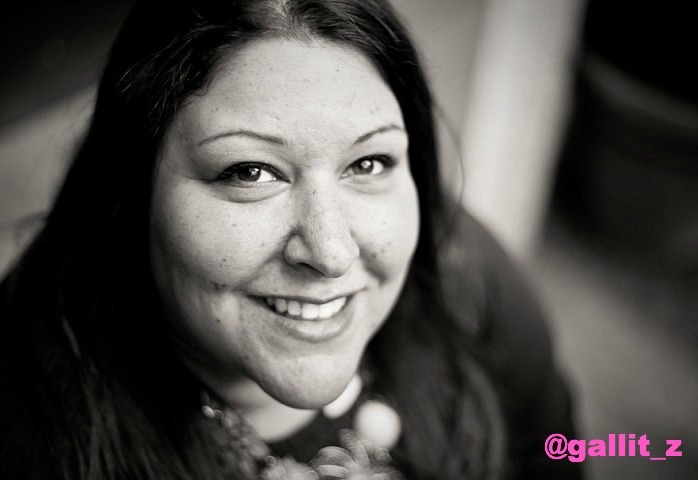 Gallit LOVES Genius Hour and has been using Genius Hour with her students since 2011-12 school year and blogs at gallitzvi.com. Gallit is the co-author of The Genius Hour Guidebook. 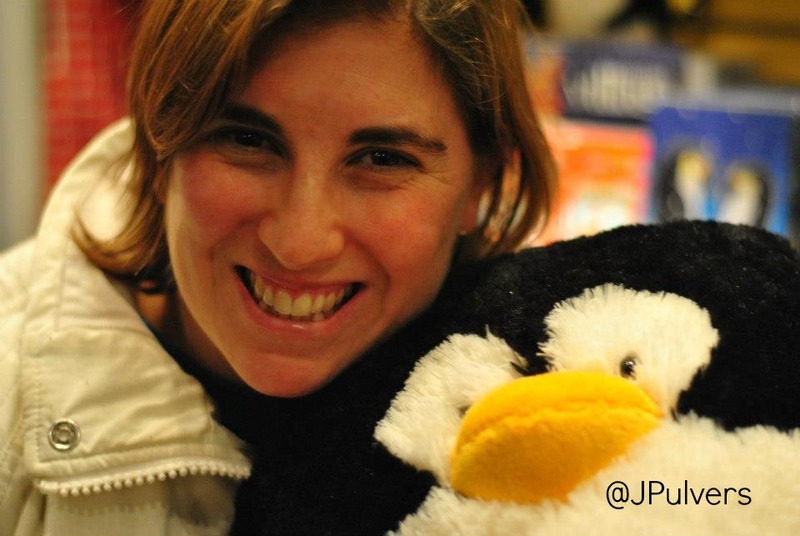 She also co-moderates the monthly #geniushour chat on twitter and the Genius Hour wiki. Gallit earned both her B.A. and B.Ed. at UBC and completed her M.Ed. at SFU. 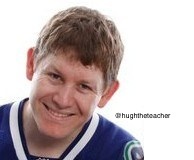 Hugh McDonald is a Grade 6 teacher, learner, collaborator, explorer, & coach in Surrey, BC, Canada. Hugh is also President of the Surrey Elementary Athletic Society. He earned his Bachelor of Education from University of British Columbia & M.ED in Education Leadership from Simon Fraser University. Hugh has been using Genius Hour with his students since 2011 and blogs at hughtheteacher.wordpress.com. He is an active contributor to #geniushour conversations on twitter, presents at professional development workshops on Genius Hour, and moderates the Genius Hour Facebook Group. He works with great people and inspiring students in a wonderful district. Jodi Pulvers is a Kindergarten teacher at Georges Vanier in Surrey, BC. She got her start teaching at the age of 13 when she began coaching gymnastics. This love of seeing children learn new skills led her into teaching. Genius hour has become a part of her teaching repertoire the past 2 years through the support of a big buddy class. Kindergarten students LOVE being able to choose what they learn about and incorporating buddies has been a win/win. 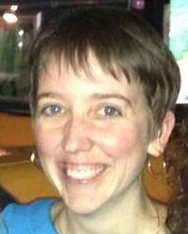 Joy Kirr currently teaches 7th grade English Language Arts in Arlington Heights, IL. She began teaching in 1995 with students who were deaf and hard of hearing. Next, she became a reading specialist and nationally board certified. She blogs at geniushour.blogspot.com and has curated the Genius Hour LiveBinder. Her first year of trying Genius Hour full-time was 2012, and she promotes it wherever she can (EdCamps, conferences, the lunch room…). Her district is supportive of the Genius Hour concept in classrooms; she’s finding that this philosophy can be infused into “every day” school lessons as well. 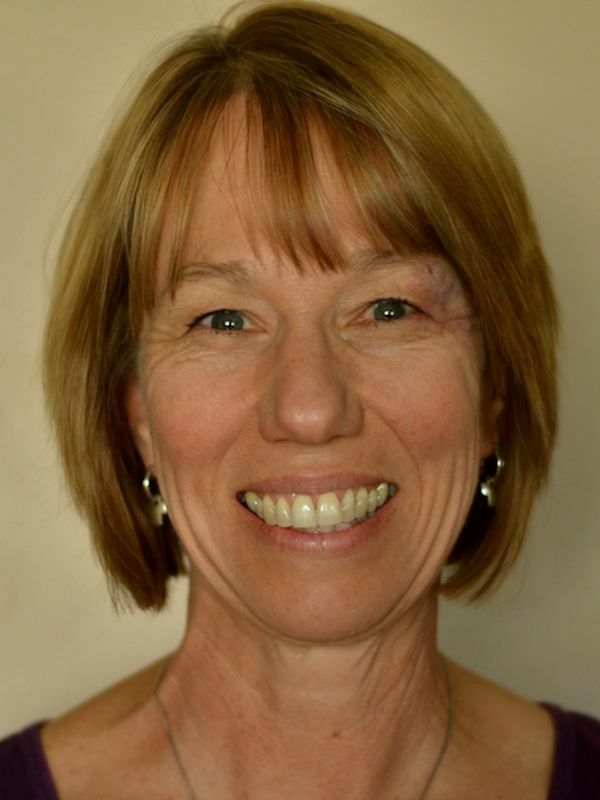 Denise Krebs is a connected educator, leader and learner. Denise has over twenty years experience in private and public schools and recreation centers in California, Iowa, Michigan, Arizona, and Bahrain. Denise’s teaching evolved as she began to embrace connected learning for herself and her students. She was teaching junior high when she dove into Genius Hour. Her smart and intrepid junior high students helped her find her way in Genius Hour. Of course, she couldn’t have done it without the help of her online PLN and #geniushour community. Today Denise is teaching English to kindergarten geniuses in a bilingual Arabic-English school in Bahrain. Denise tweets at @mrsdkrebs and blogs at Dare to Care (http://mrsdkrebs.edublogs.org/) and is the co-author of The Genius Hour Guidebook. Marianne Smith is a Grade 3/4/5 Teacher in Surrey, BC. Ron Dorland is a Grade 7 Teacher is Surrey, BC.